Walgreens believes that it will probably have to unload more stores than expected to ease antitrust concerns over its pending, $9.41 billion acquisition of Rite Aid, a deal that would make the nation's largest drugstore chain even larger. While it still expects to complete the acquisition this year, the Deerfield, Illinois, company said Thursday that it will probably have to divest more than 500 stores. 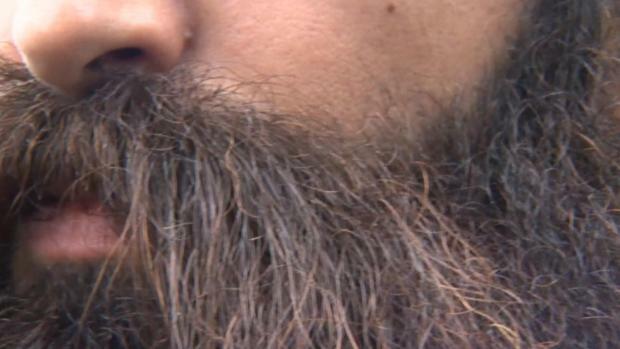 The company previously said that it expected to divest 500 or fewer. Walgreens Boots Alliance Inc. says it remains "actively engaged" with the Federal Trade Commission as it reviews the deal. Federal regulators appear increasingly hesitant to approve major acquisitions after a record-setting pace last year in megadeals. They've already sued to block two multi-billion dollar health insurance tie-ups this year, the proposed combinations of Anthem Inc. and Cigna Corp. and Aetna Inc. and Humana Inc.
Walgreens Boots Alliance Inc. runs 8,173 U.S. stores, a total that could top 12,000 with the acquisition of Rite Aid Corp., based in Camp Hill, Pennsylvania. The deal, announced last October, could include divestiture of up to 1,000 stores if needed, but Walgreens has said and still expects to unload fewer than that. 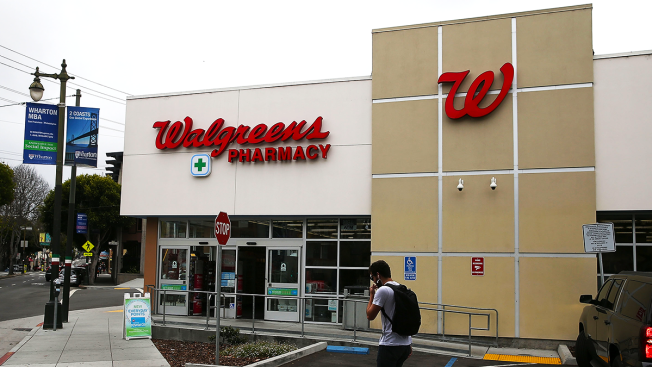 The combination of the nation's largest and third-largest drugstore chains would give Walgreens beefed-up negotiating muscle with drugmakers and other suppliers and enlarge its presence in the Northeast and in Southern California. It would also put Walgreens in head-to-head competition with rival CVS in a number of markets. CVS Health Corp. runs more than 9,600 retail pharmacies, and with thousands of independent drugstores. Shares of Rite Aid jumped about 6 percent, or 46 cents, to $8.21 in early trading. Walgreens rose $1.22 to $84.10.